Do you remember the special episodes of Golden Girls where Blanche and Dorothy and Rose would sit around the kitchen table and reminisce about the good old times while clips of old episodes would play? They were the networks way of stalling I think, and they were always kind of a cheat because what you got was maybe 4 minutes of new material and 20 minutes of bits of episodes you’d already seen. This post is my version of that. It’s been so hot lately that I haven’t been doing much cooking or baking and the one thing I did make last weekend turned out just okay, not great, and I only share the really great stuff with you. I wouldn’t lead you astray with something merely good. So here are some suggestions for things from posts of the past that might be a good idea for you to try now that we are full-on in summer. 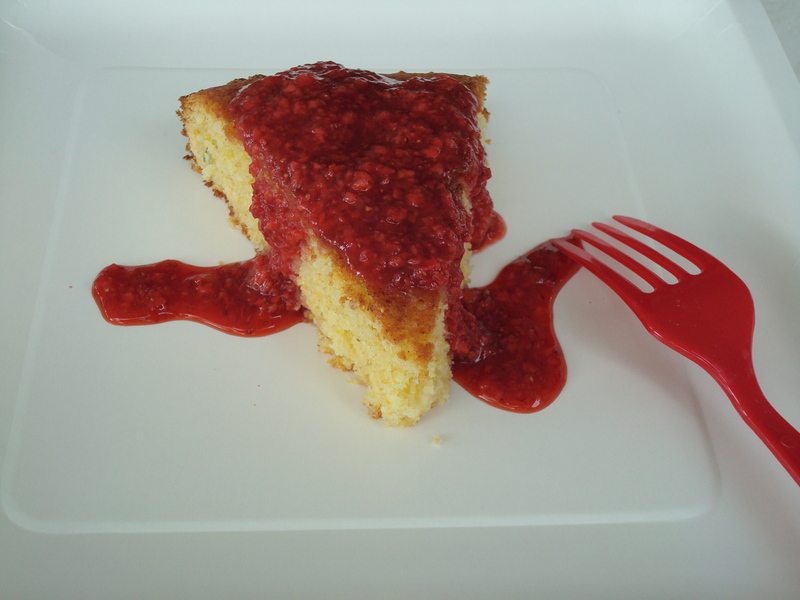 How about an olive oil basil cornmeal cake with balsamic strawberry sauce? I promise it’s easier to make than the length of its name makes it seem. 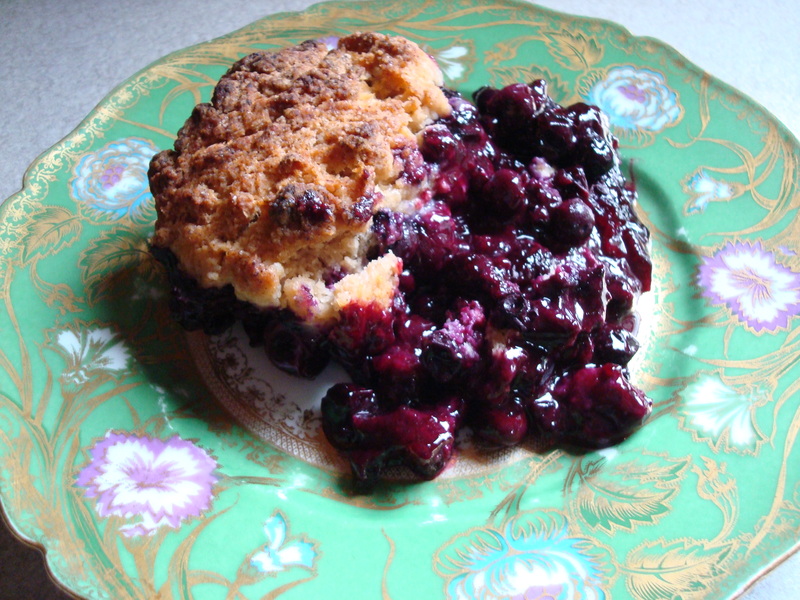 It’s totally blueberry season now, so how about blueberry cobbler? This version is quite possibly the best cobbler I’ve ever had in my entire life. That good. 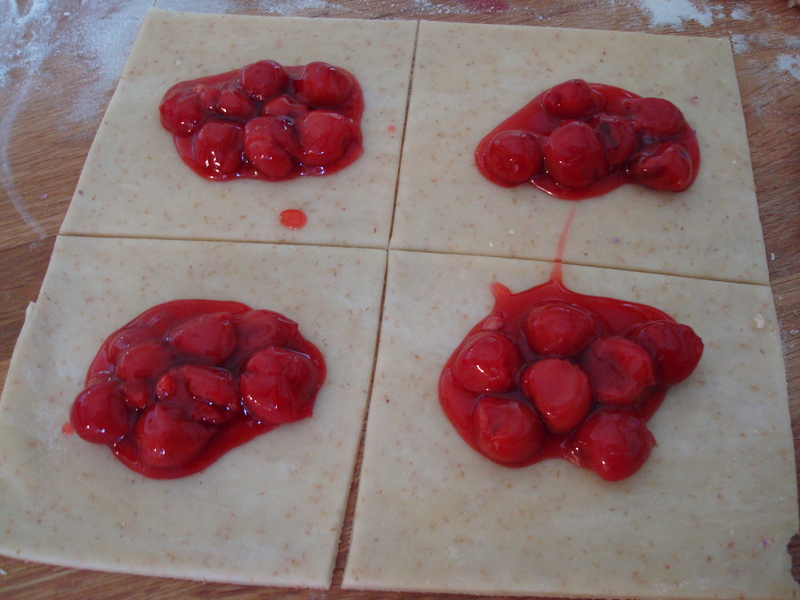 Remember when I made those blueberry and cherry hand pies? I sure do. The finished product wasn’t the most beautiful looking thing I’d ever laid eyes on, but man did they taste good. And what’s not to love about a pie that you can hold in your hand? Cute! 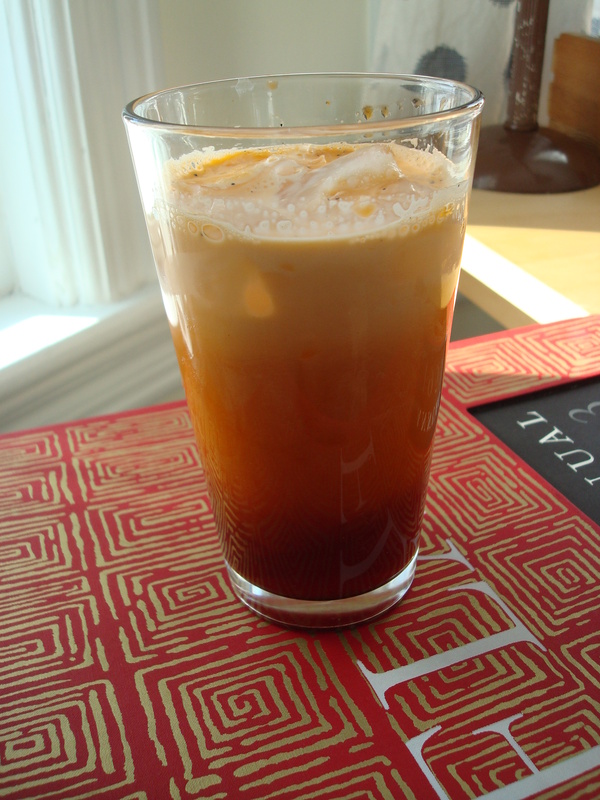 Iced tea is always refreshing in the summer, but Thai iced tea is even better. 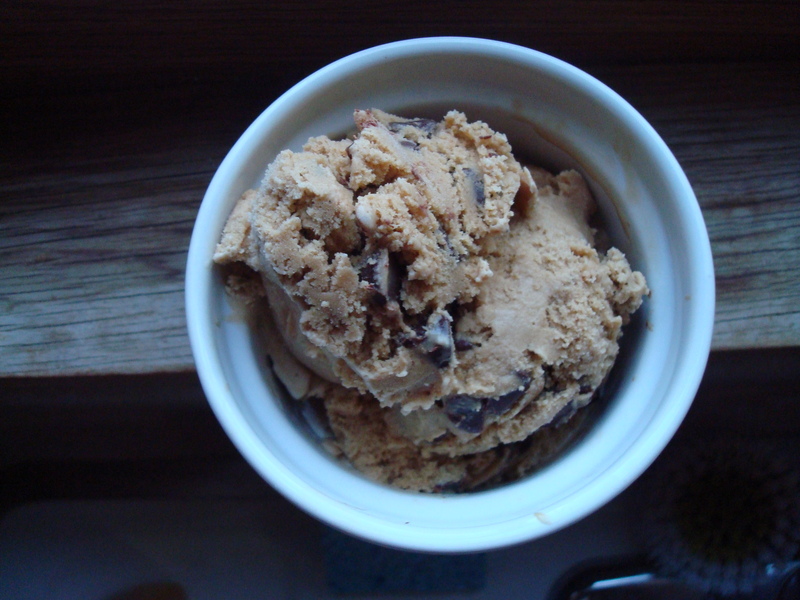 Espresso chocolate chip ice cream might also be a good idea right now. A really good idea. I’ll be back soon with a proper new “episode,” I promise. Thanks for the reminder on the cobbler. We’re picking blueberries on Monday. Perfect!